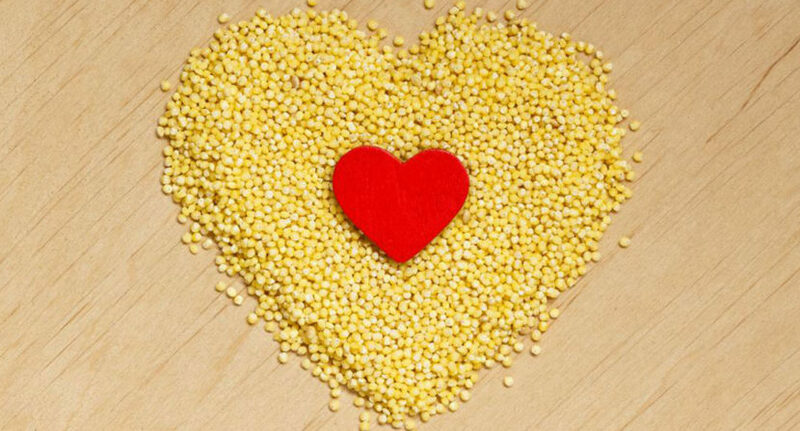 Omega-3 is an immensely beneficial compound for a healthy heart. Omega-3 fatty acid has very important role in preventing heart disease and stroke. Damage to blood vessels causes strokes and various heart diseases. Omega-3 fatty acid is responsible for decreasing blood triglyceride levels, stimulating blood circulation, and increasing the breakdown of fibrin that reduces blood clotting which results in a decreased risk of cardiovascular diseases. Omega-3 fatty acids also minutely lower blood pressure but has no significant role in changing the level of LDL or bad cholesterol and HDL or good cholesterol. Three types of omega-3 fatty acids are involved in human physiology, these are ALA (a-linolenic acid) that is commonly present in plant oils and EPA (eicosapentaenoic acid) and DHA (docosahexaenoic acid) that are commonly present in marine oils or oily fish. Seafood is a very good source of omega-3 (EPA and DHA) along with protein. Unlike other fatty diets, seafood doesn’t contain high saturated fats, and hence, it can be considered as a heart-healthy diet. Oily fishes like salmon, mackerel, herring, sardines, oysters (shellfish), anchovies, shrimp, tuna, lake out, halibut etc. are good suppliers of omega-3. Cod liver oil extracted from the liver of cod fish is another source of EPA and DHA along with vitamin D and vitamin A. You can consume sufficient omega-3 to your body by consuming fish 2 to 3 times in a week. Walnuts, flaxseeds, chia seeds, red lentils, soybeans, etc., are some ALA omega-3 rich foods. These are very nutritious and all are loaded with high fibers and proteins. Some other decent vegetarian ALA omega-3, heart-healthy diets include winter and summer squash, broccoli, cauliflower, and green leafy vegetables like spinach, grape leaves, parsley, and kale. Oils of flaxseed, walnut, olive, canola, and mustard are some omega-3 containing oils can be added to a healthy diet for cooking or salad dressing. By adopting a habit of adding these omega-3 rich foods in our diet list, we can get a healthy heart along with other long-term health benefits.